Options for braces are no longer limited to the clunky and obtrusive-looking metal style that used to earn people the nick-name “metal mouth.” These days there are options that are much less noticeable, and even metal braces are now more fashionable and less conspicuous than they used to be. New advances in orthodontic technology have even led to the development of Invisalign®, an alternative treatment that entirely replaces the wire-and-bracket system that was once the sole tooth-straightening option with clear aligners. While original-style stainless steel braces are still available, there are some alternatives that can make orthodontic treatment easier—and even more fun to wear and take care of. 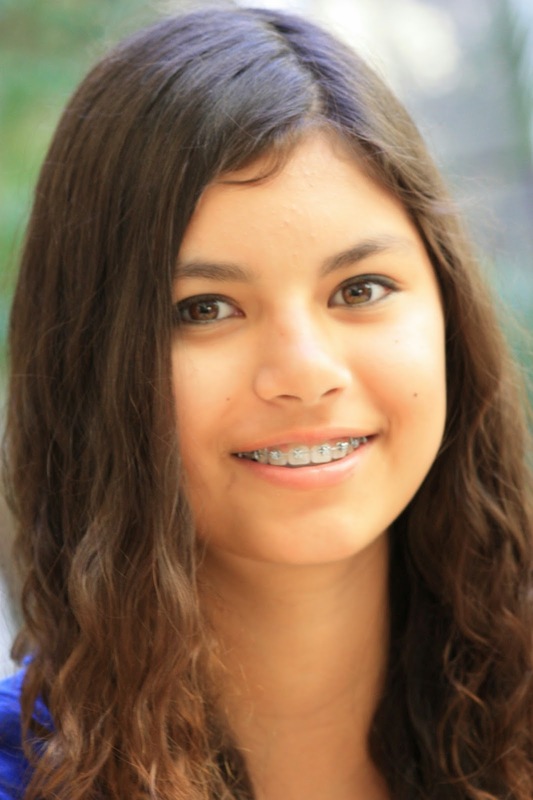 Color Me Braces are a fun option for kids and teens, as the youngsters can change the color of the brace bands as often as every week: suit their mood, new fashion trends, and even their social calendar. Empowering young people to choose how their braces look is a great way to help them feel good about wearing braces, and encourage them to take care of their oral health and hygiene. Clear Braces are good for people who want to wear traditional braces that are as unobtrusive as possible. Rather than being made entirely of metal, the brackets of these braces are made from clear ceramic that is still visible, but is much less obtrusive. Some types of clear braces use metal wire, while some use wire that is closer to the color of natural teeth, allowing the braces to blend in even more effectively. Self-ligating Braces are an alternative braces option without bands; instead, they have a movable metal “door” that is permanently attached to the arch wire. These braces have some other advantages too—without the bands, they’re less conspicuous, and they are easier to keep clean, because food does not become trapped in the teeth and braces as easily. Straight, evenly-aligned teeth contribute a great deal to a healthy and beautiful-looking smile, but metal braces can be inconvenient, especially for adults who are concerned that wearing braces might affect their professional image. For many adults, metal braces can feel like too much of an alteration to their personal appearance, so they decide to forgo tooth-straightening altogether. All of these problems, and more, are solvable with Invisalign, the one-of-a-kind tooth-alignment treatment that is virtually invisible. The Invisalign system consists of plastic alignment trays that are worn around 22 hours a day, and can be removed for eating, brushing, and flossing—this means there’s no need to give up foods like corn on the cob, nuts, and popcorn, and your regular oral hygiene routine isn't affected. Invisalign is suitable for teenagers and adults, and can effectively treat a range of tooth alignment problems. Call South Bay Dentistry & Orthodontics for more information. Thanks for the post. I like this great article about dental concern. Dental insurance is a financial safety that can help you pay for most types of dental care. 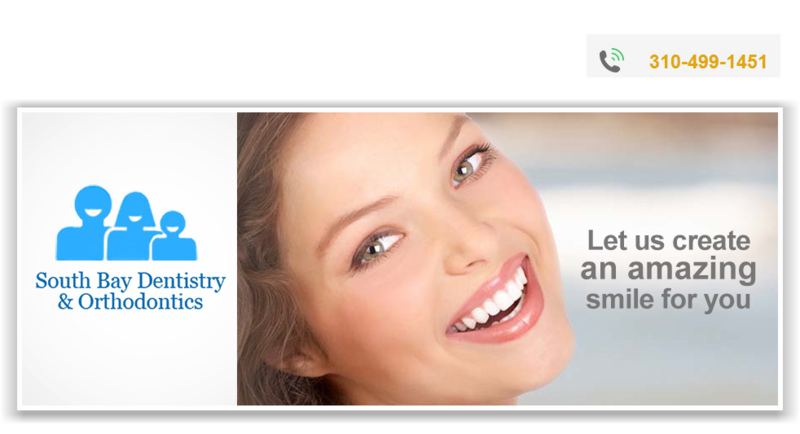 Discount Dental Plans for TN can be very useful for you and your family. This dental office is awesome! I was referred by my friend who has been going there for years. I am very scared when it comes to needles in my mouth.